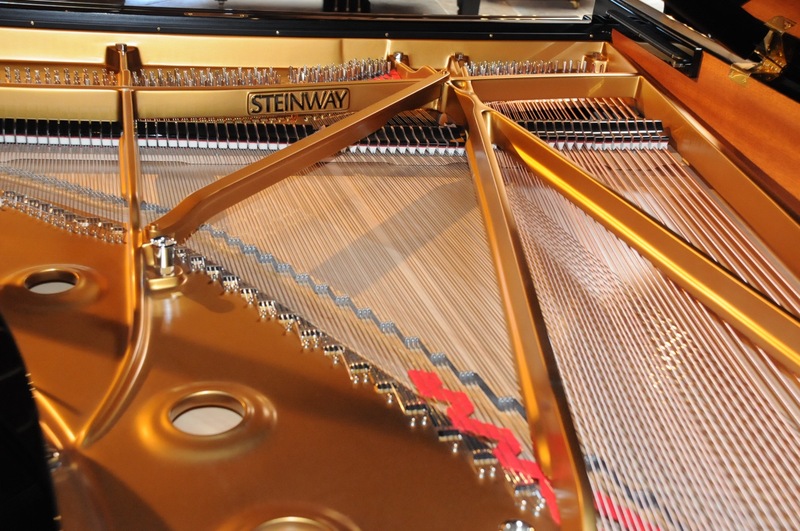 New Steinway model D has just arrived by plane from the Steinway factory in New York. 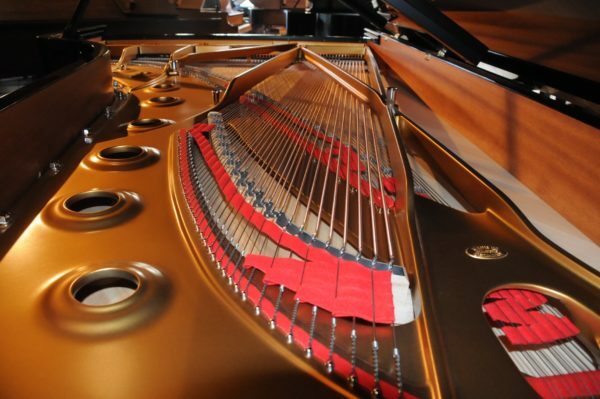 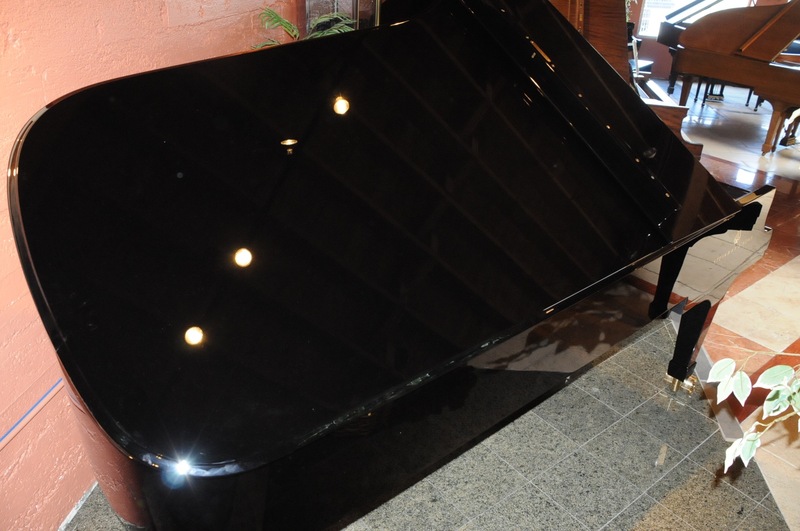 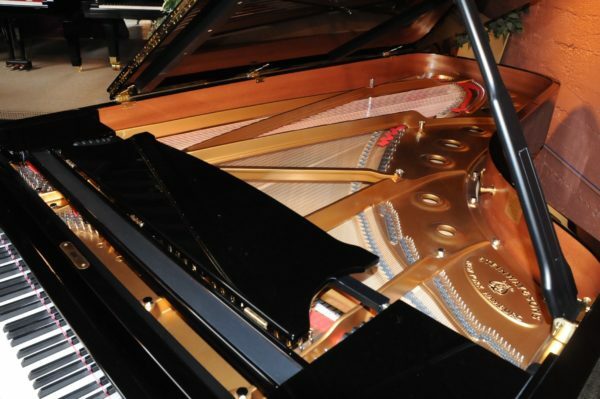 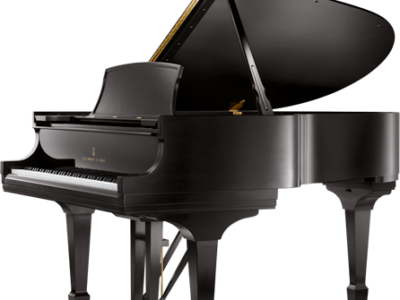 This is the world famous and the most popular concert grand piano now available in our showroom for immediate delivery. 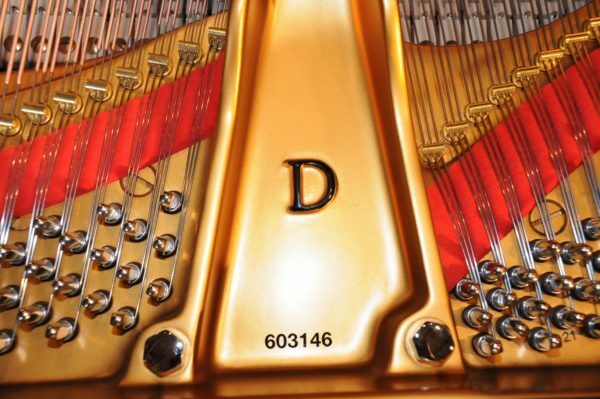 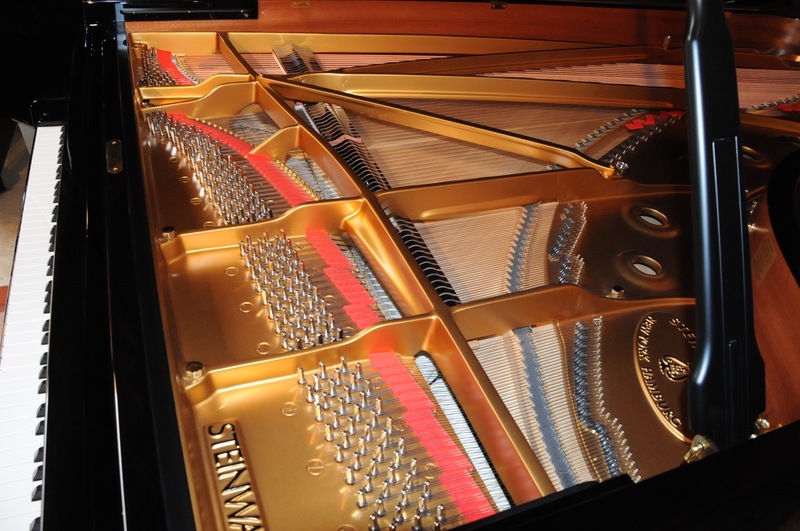 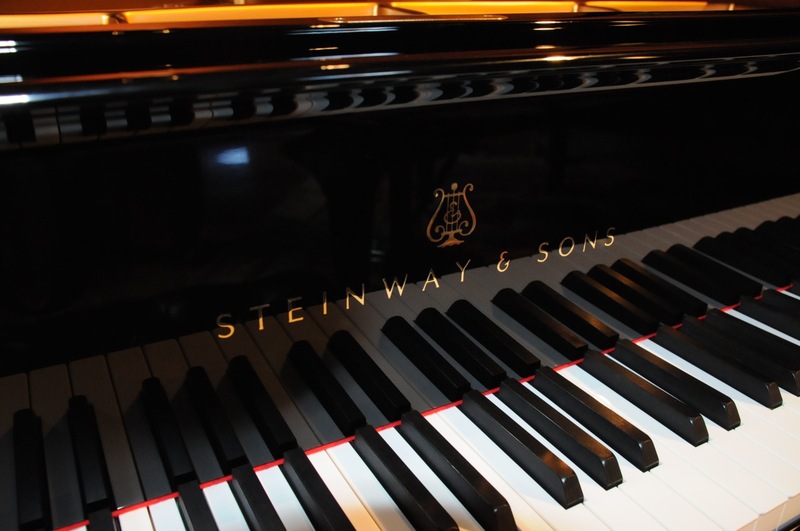 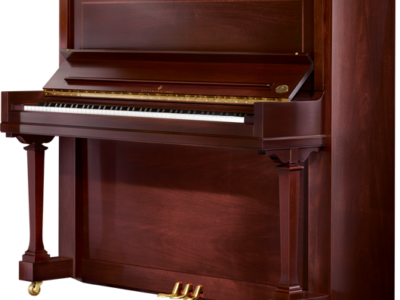 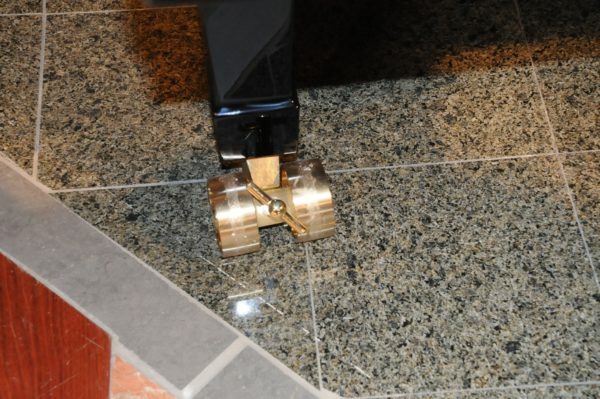 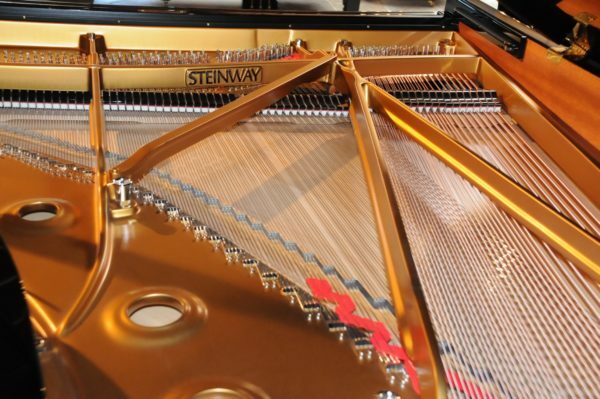 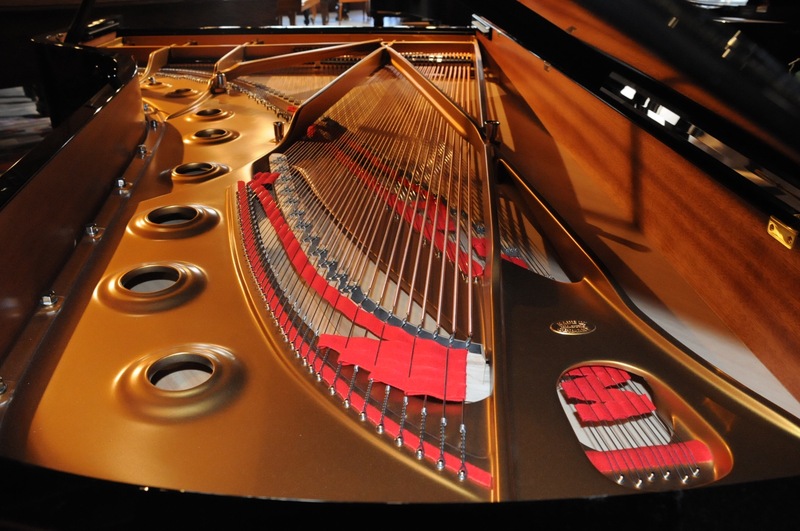 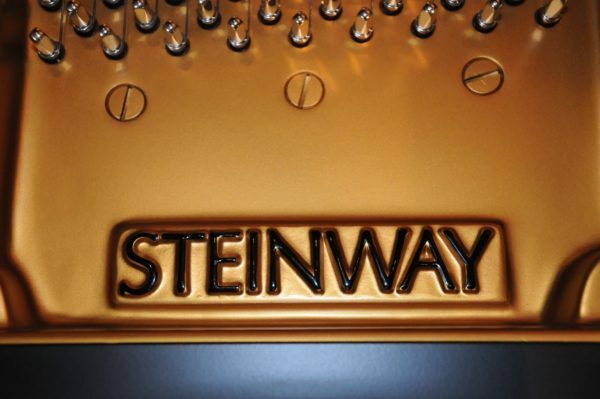 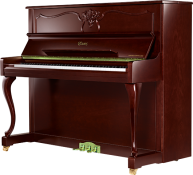 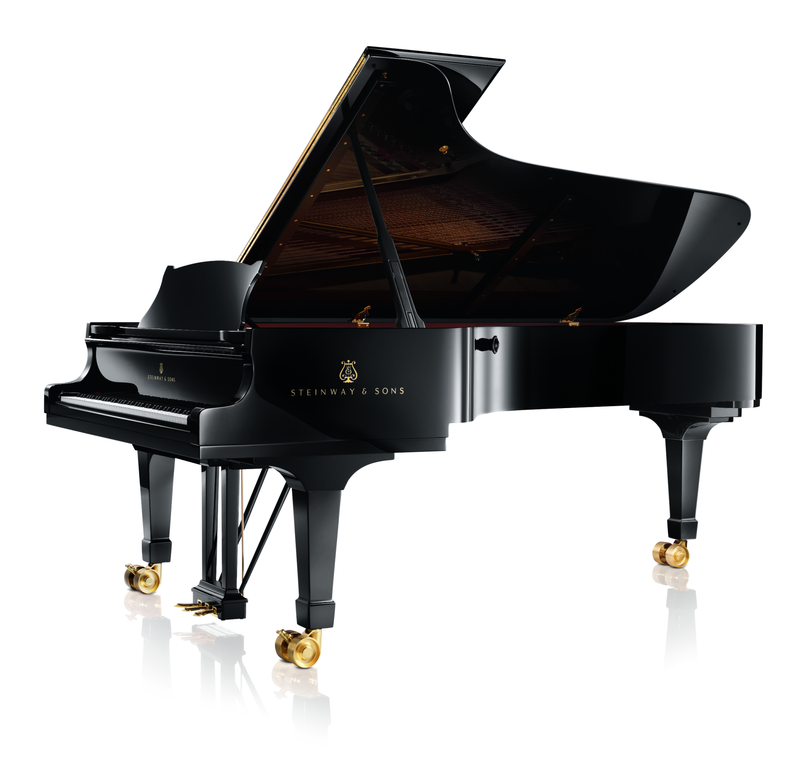 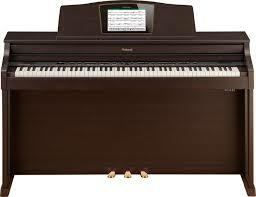 Be the first to review “Steinway New York Model D Concert Grand Piano” Click here to cancel reply.